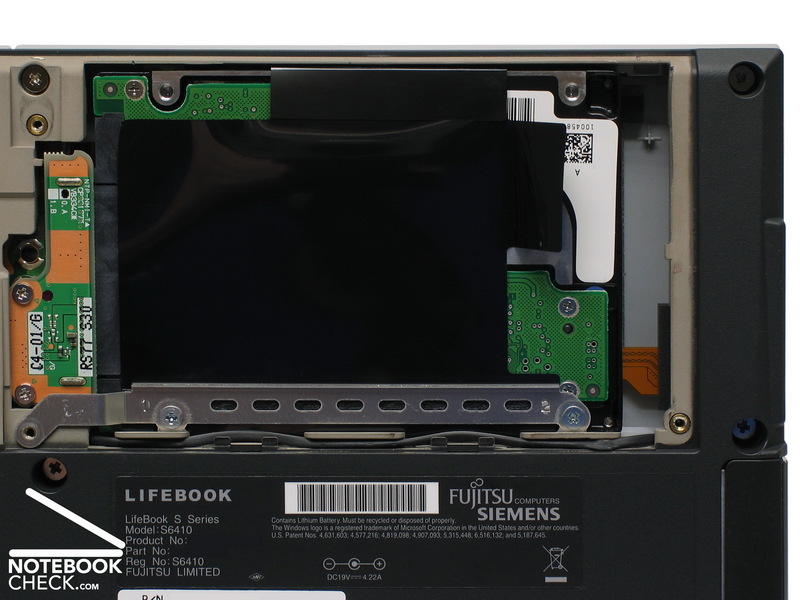 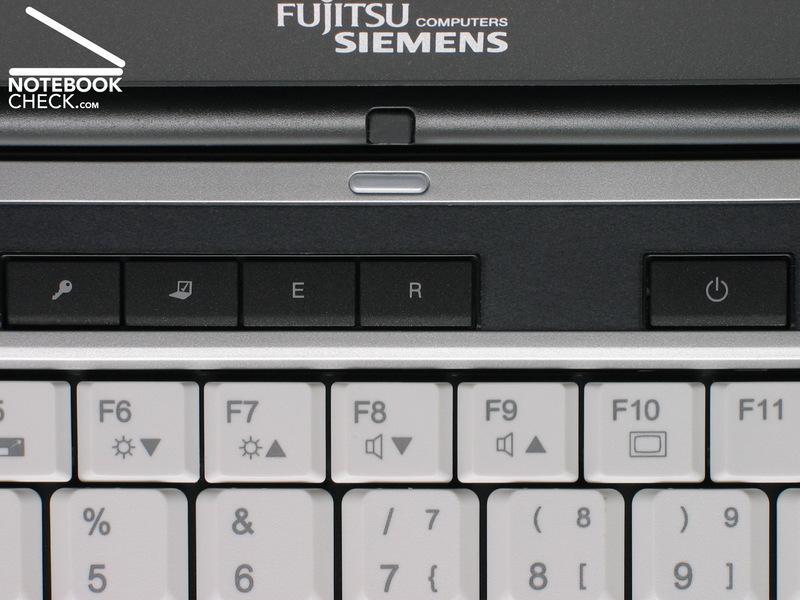 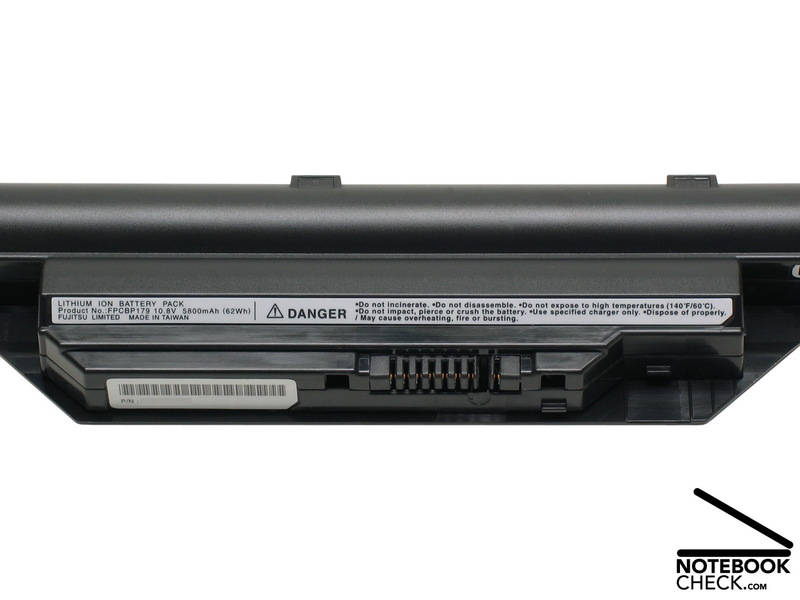 The Fujitsu Siemens Lifebook S6410 proved a mixed bag in terms of performance, delivering an impressive battery life that most people will be more than satisfied with, while the processing power leaves a little to be desired. 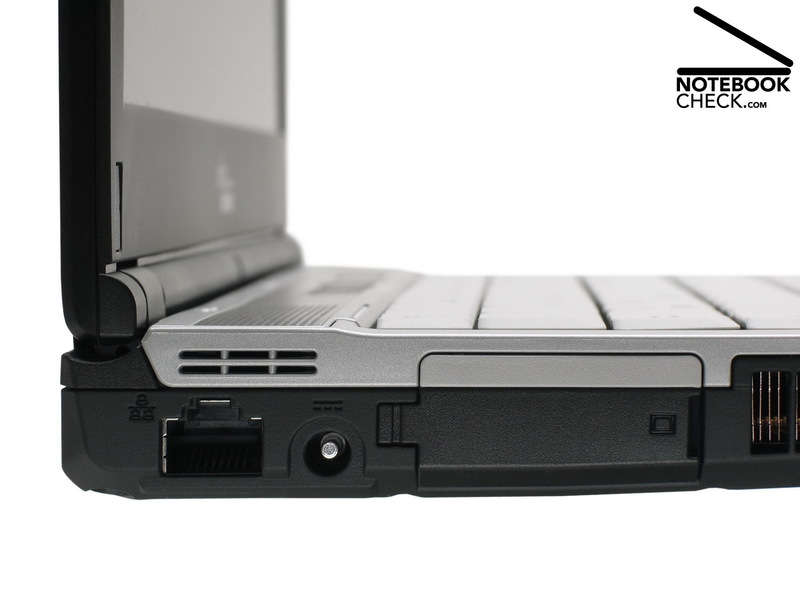 On the whole, if you need a machine for use on the road, this more than lives up to expectations. 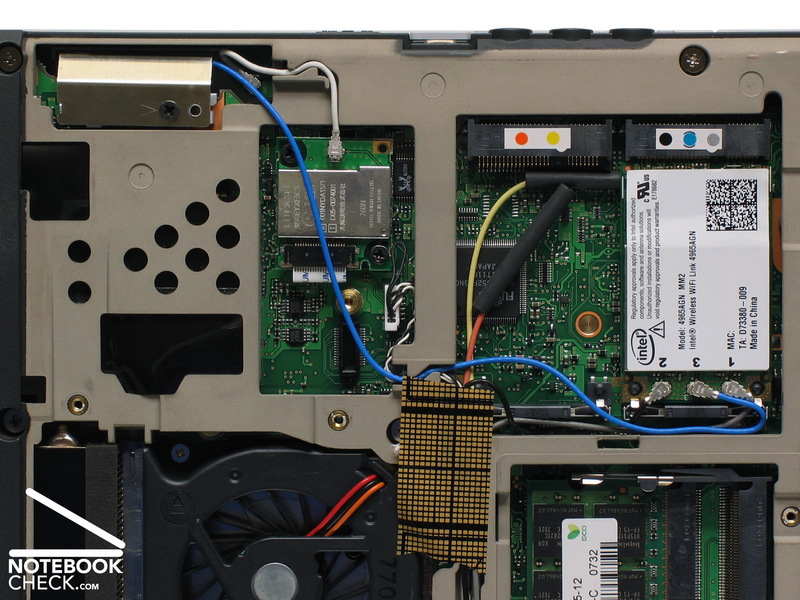 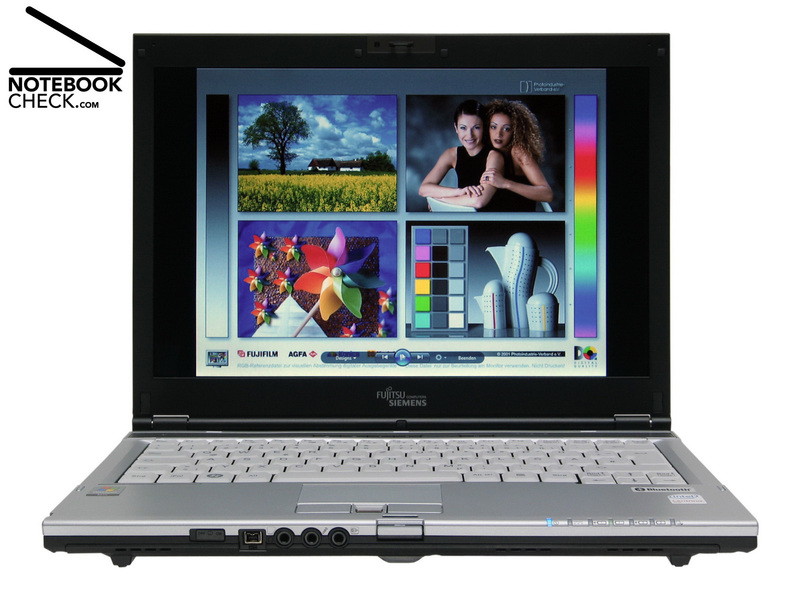 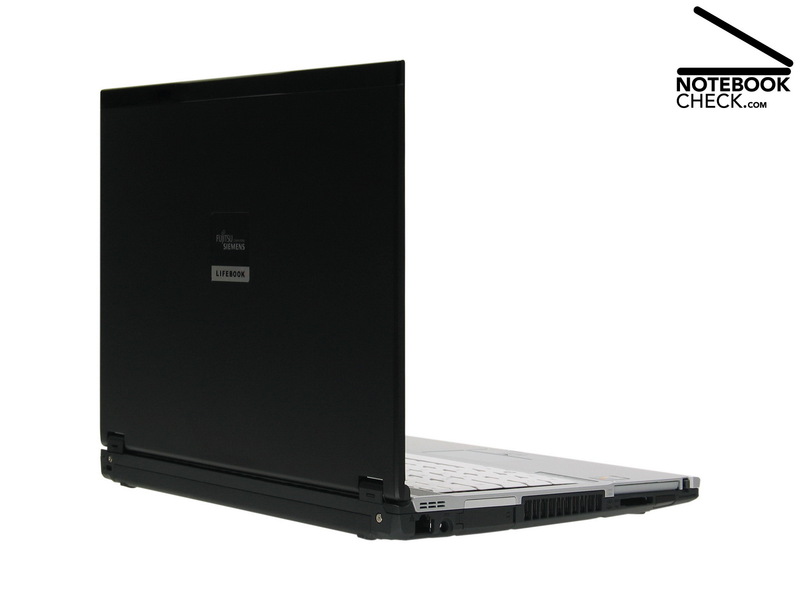 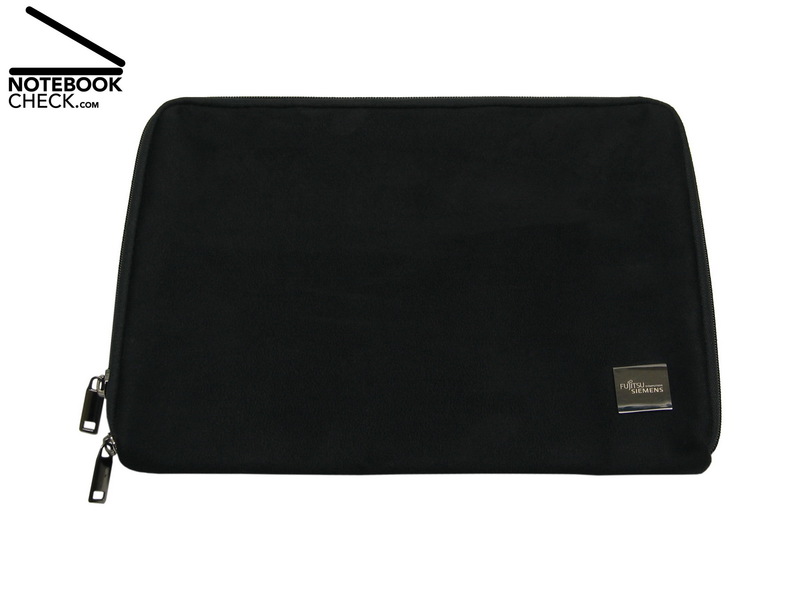 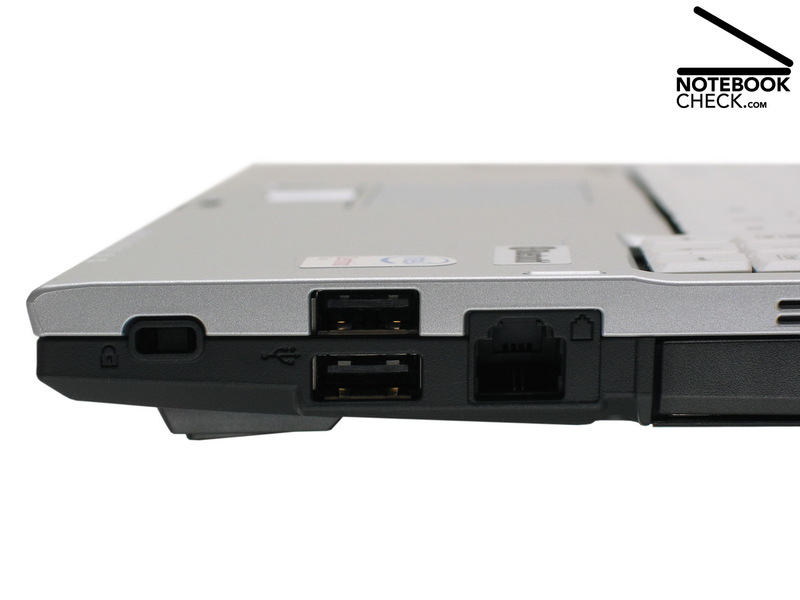 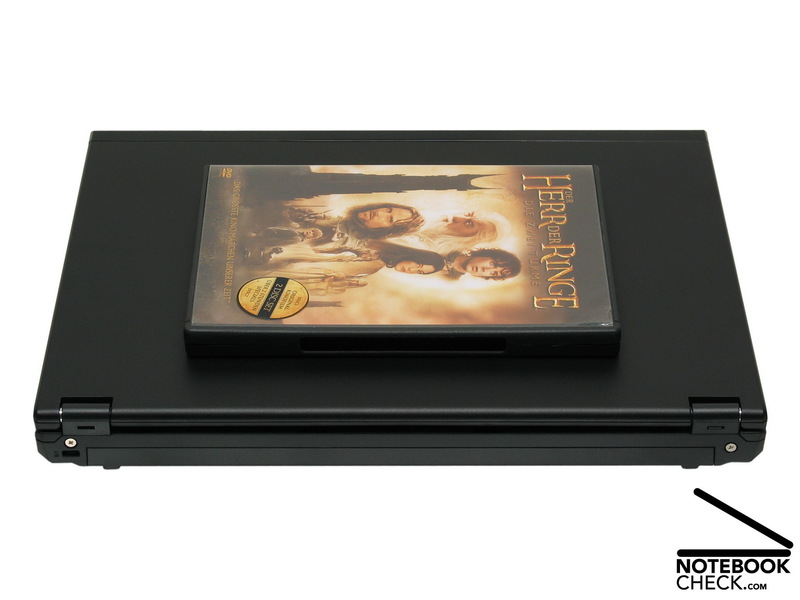 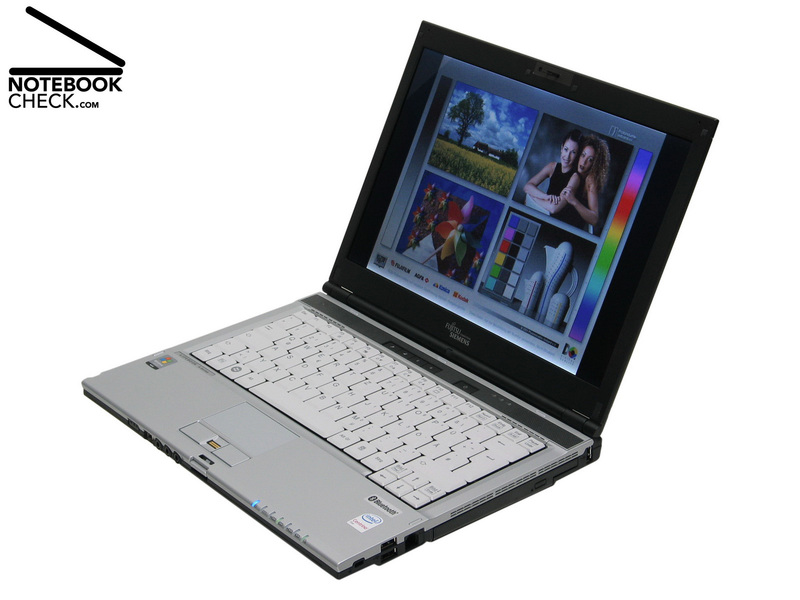 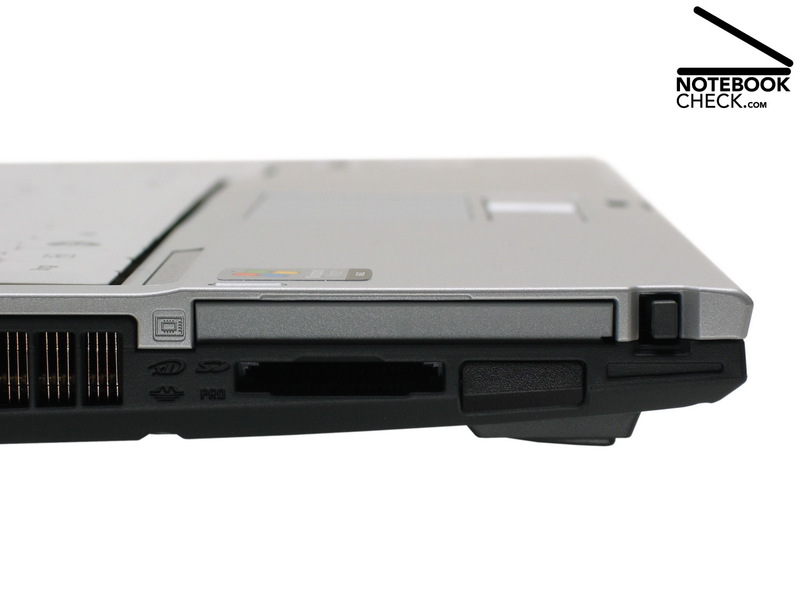 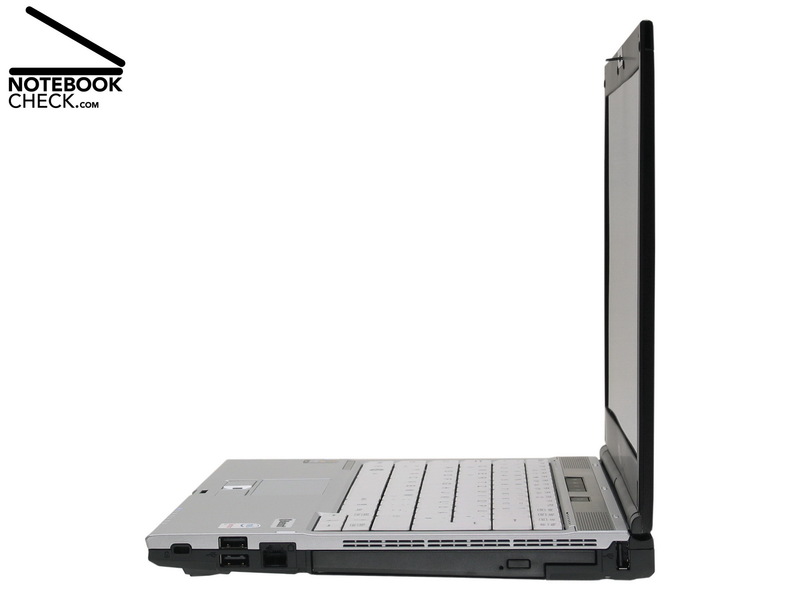 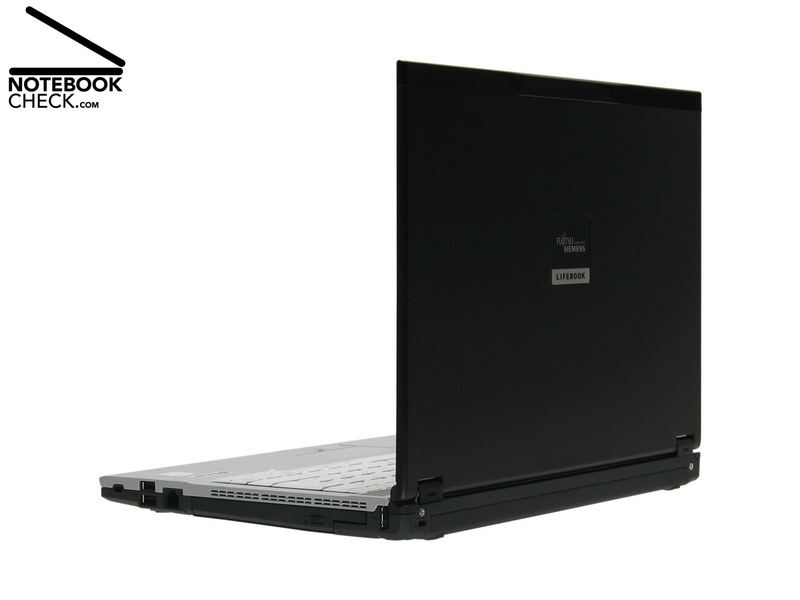 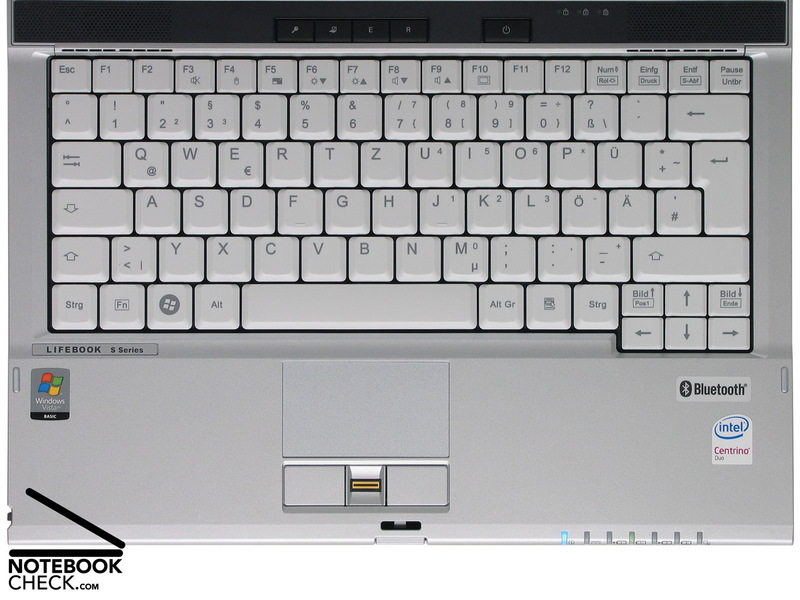 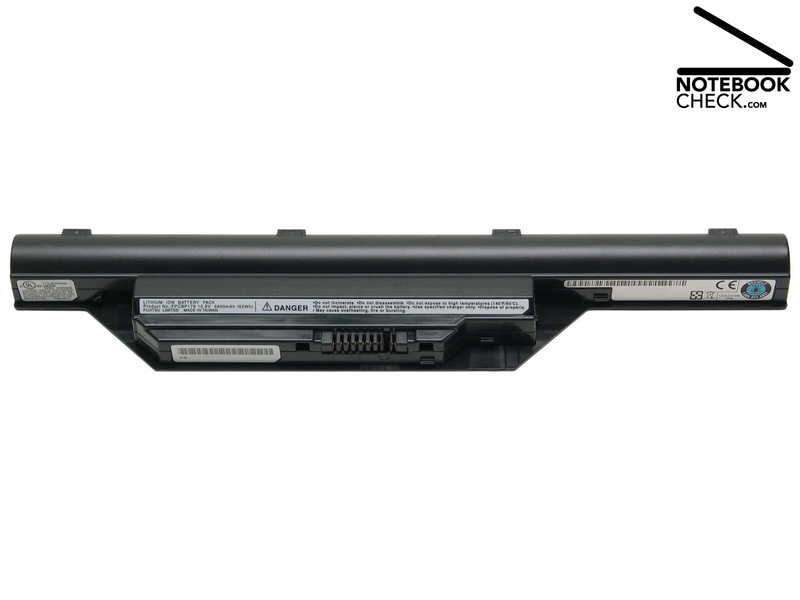 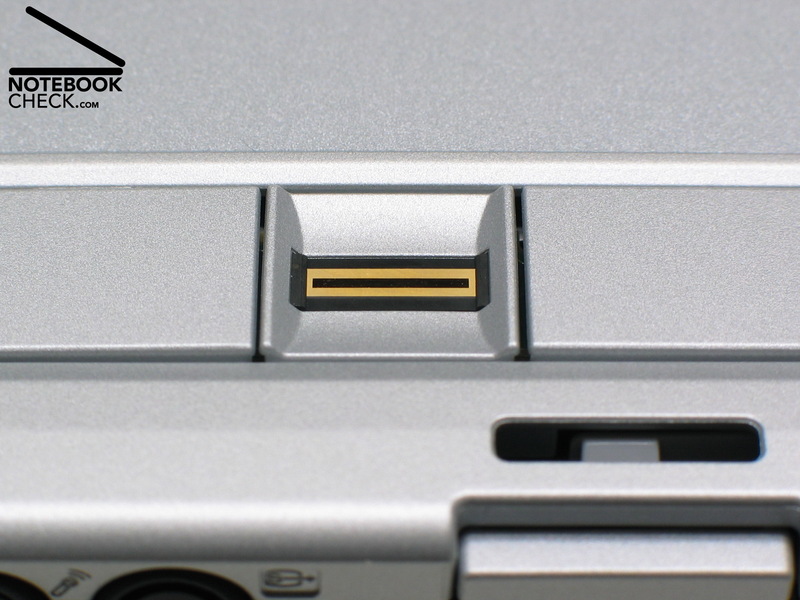 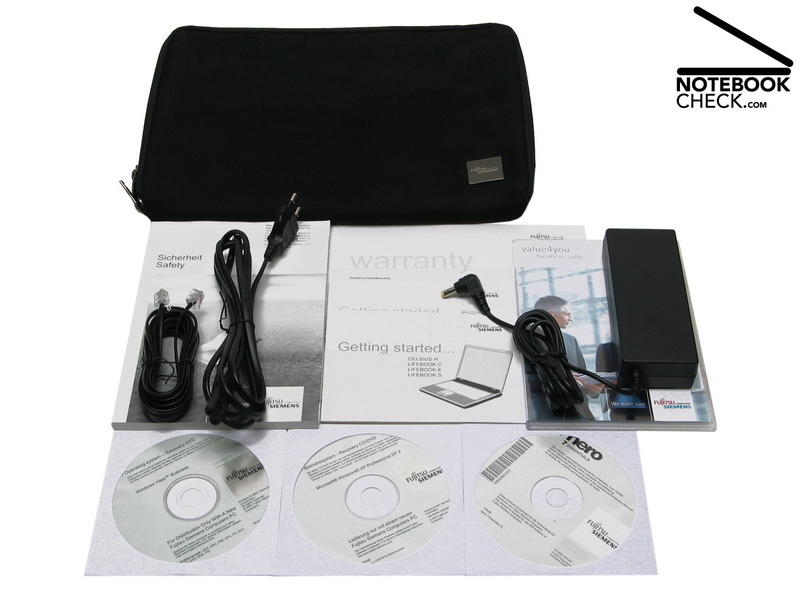 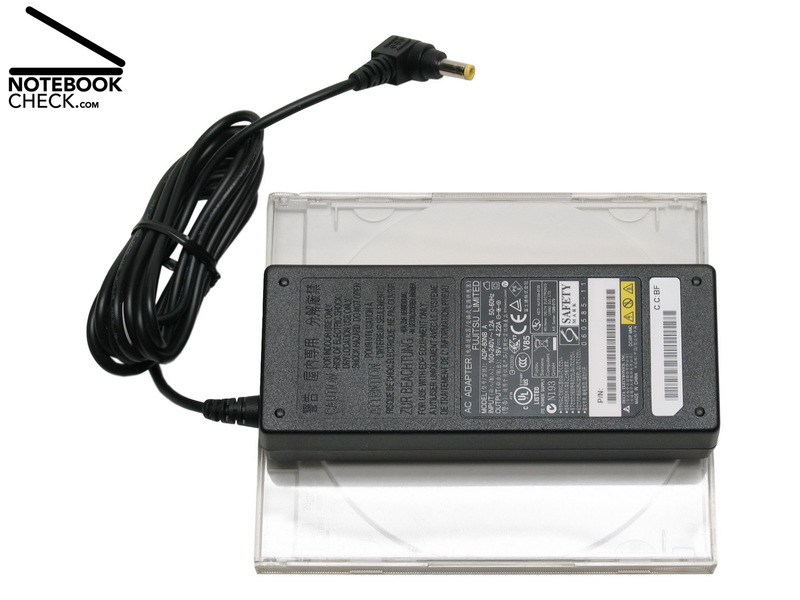 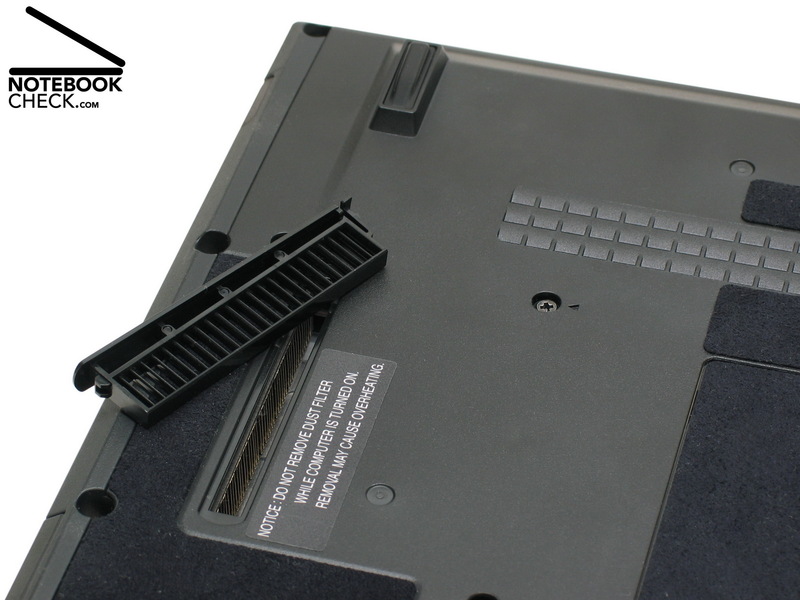 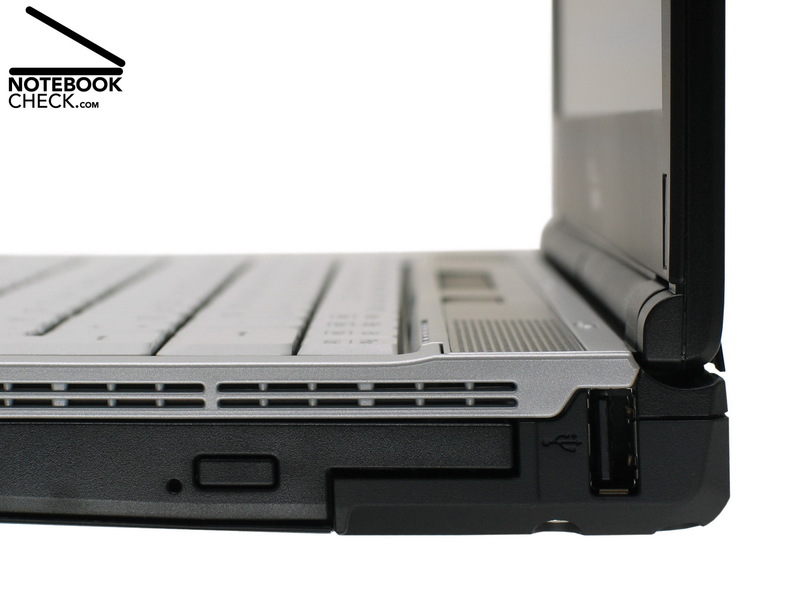 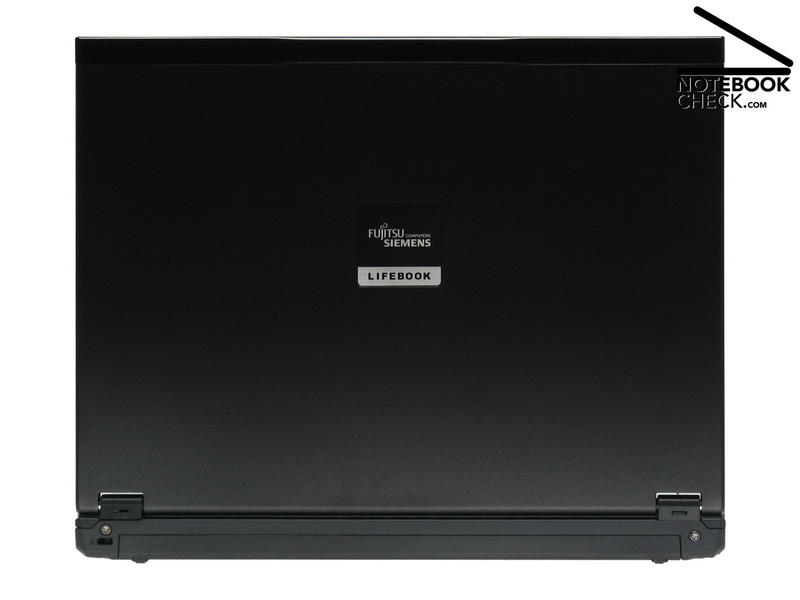 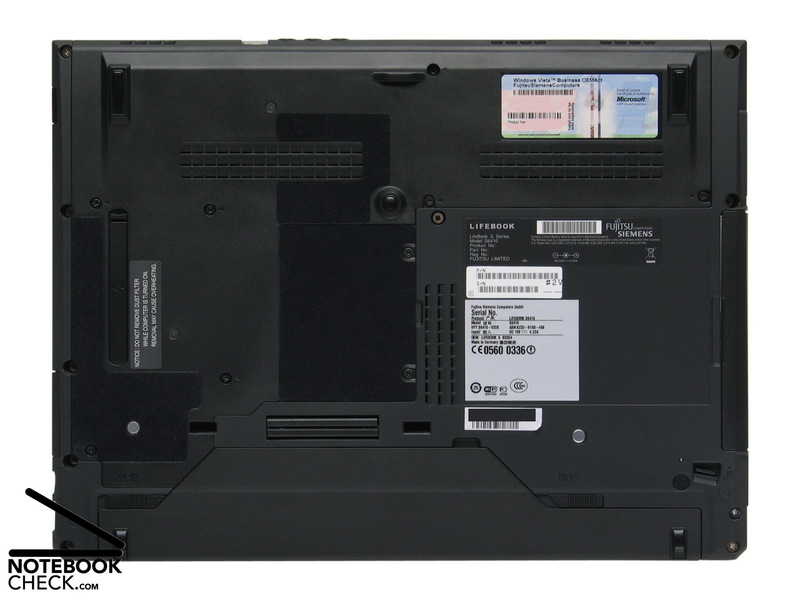 Overall the LifeBook S6410 is a solid ultra-portable laptop for business users. 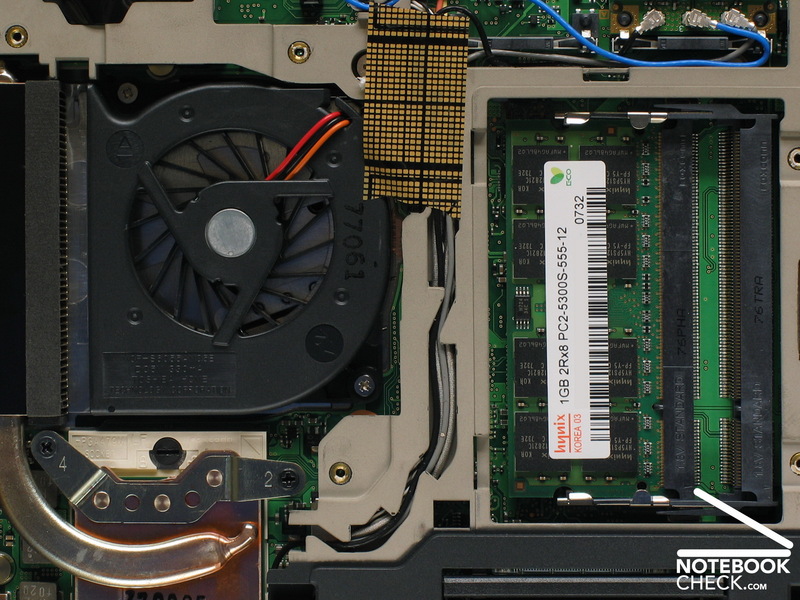 Its performance is average rather than leading-edge, but it’s more that up to the task of running typical business applications. 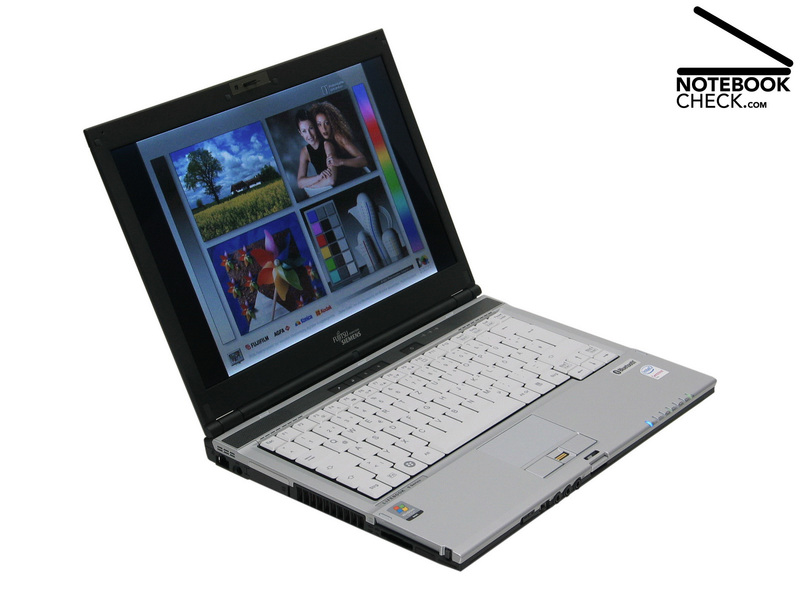 The integrated Intel graphics won’t handle demanding 3D applications or games, and the fixed Webcam can make positioning a little difficult. 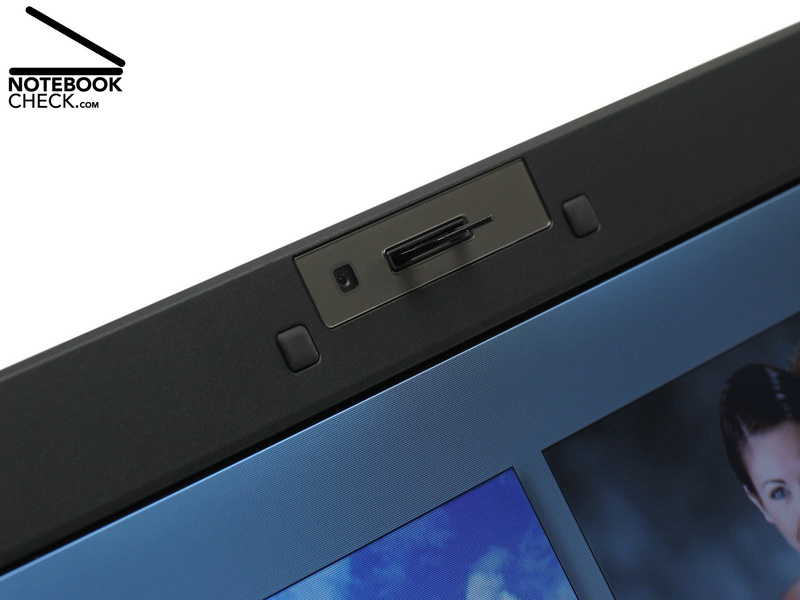 But the display itself is sharp and clear, and the integrated 3G connectivity and 802.11n are perfect for those who need to stay connected. 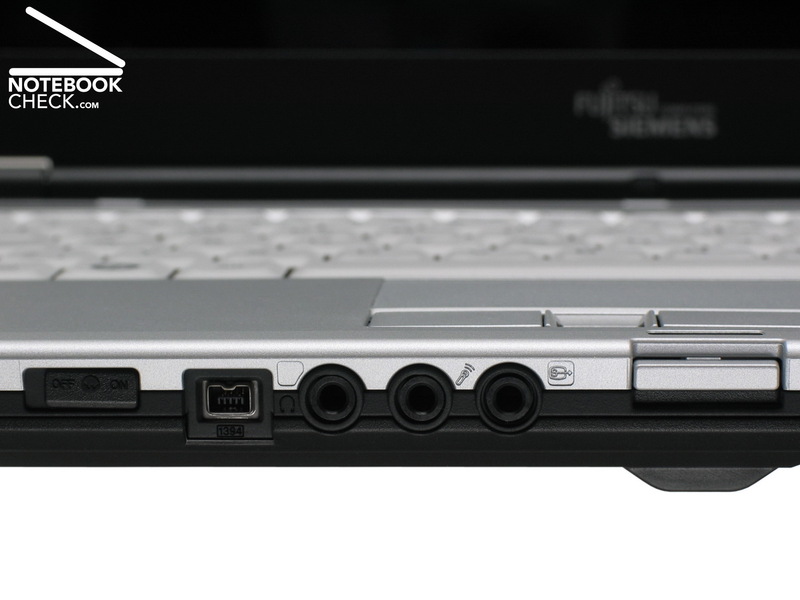 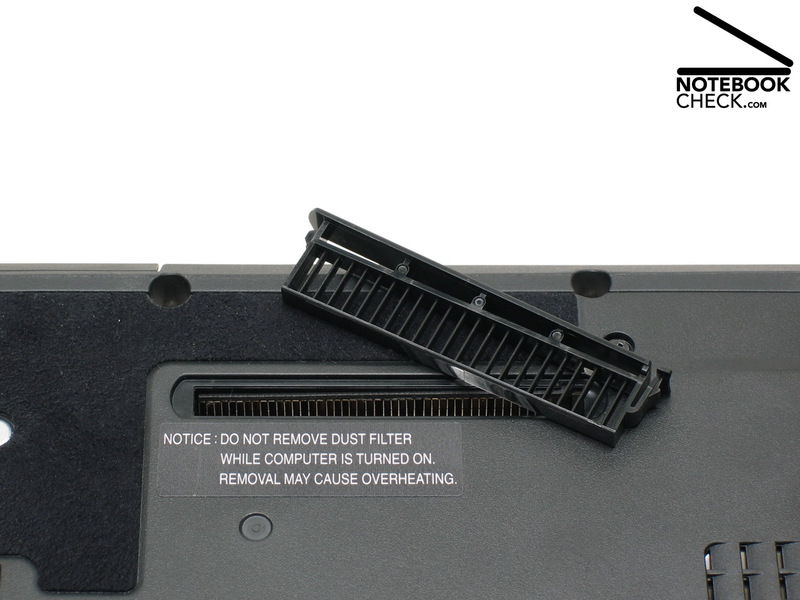 The only real disappointment is build quality, which could prove a problem under heavy use. 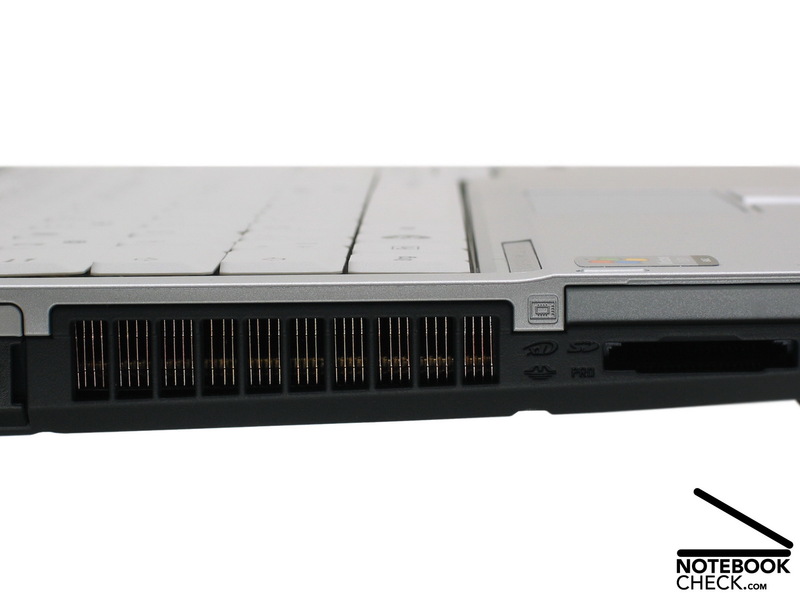 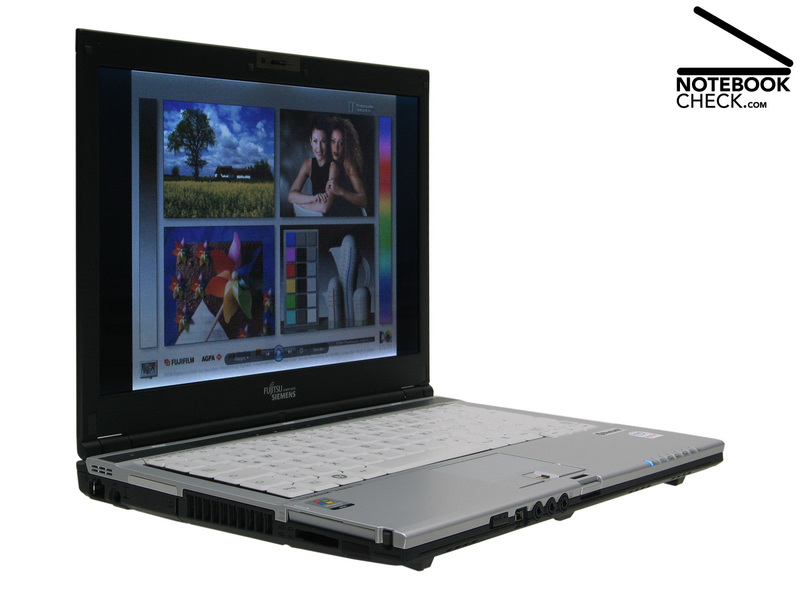 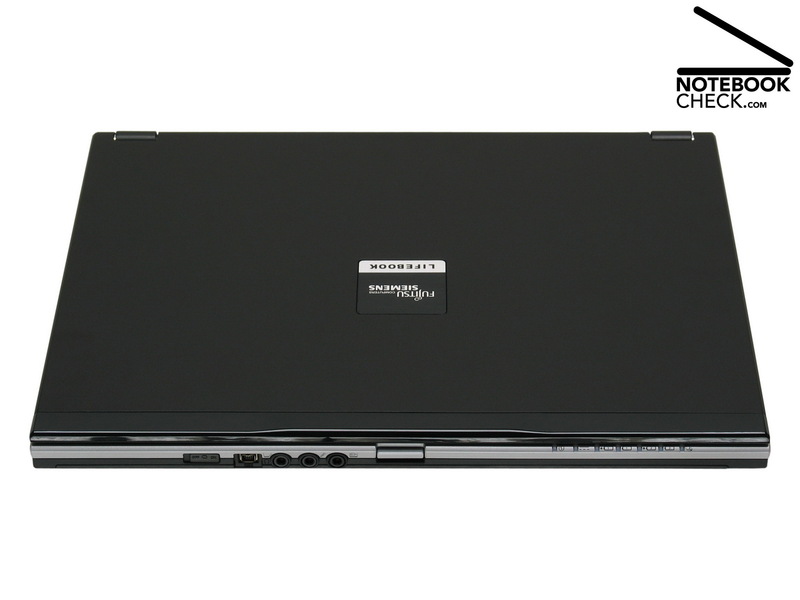 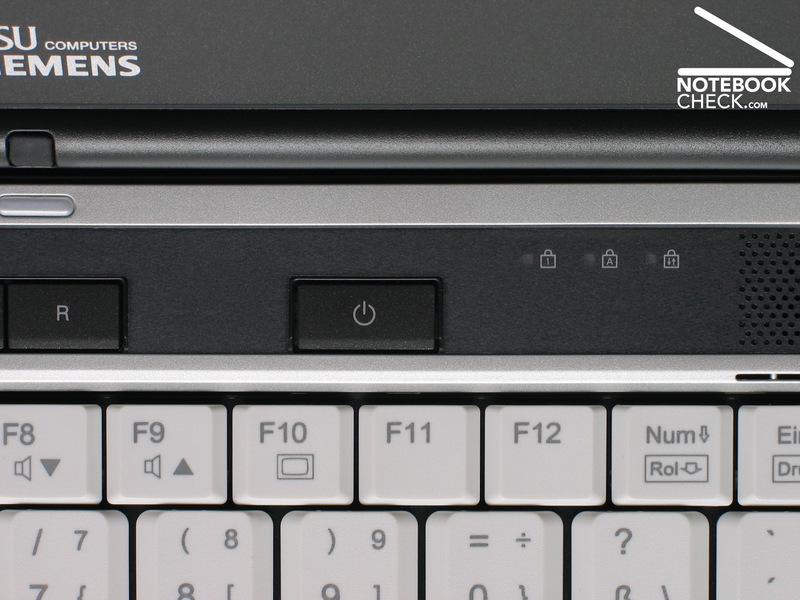 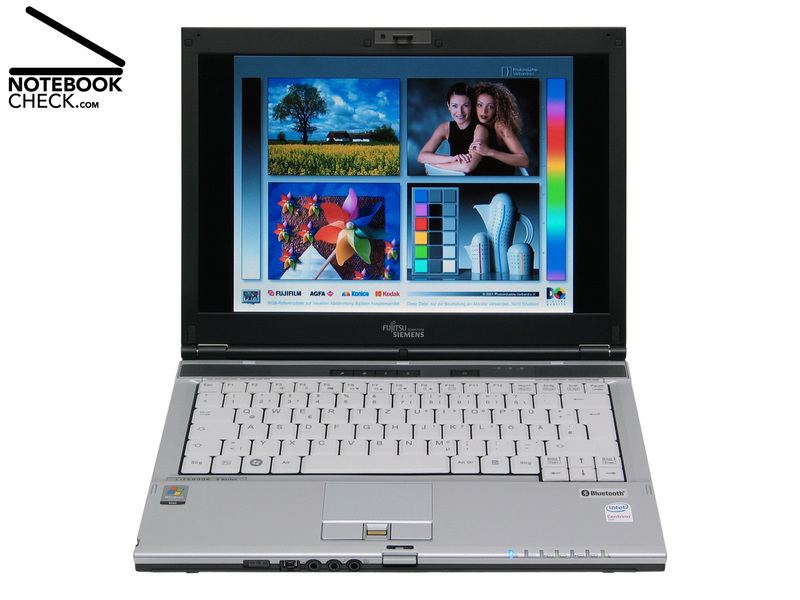 If you find proper ultraportables too small, but want something light and compact to take with you on the road, the Fujitsu-Siemens Lifebook S6410 is a good compromise. 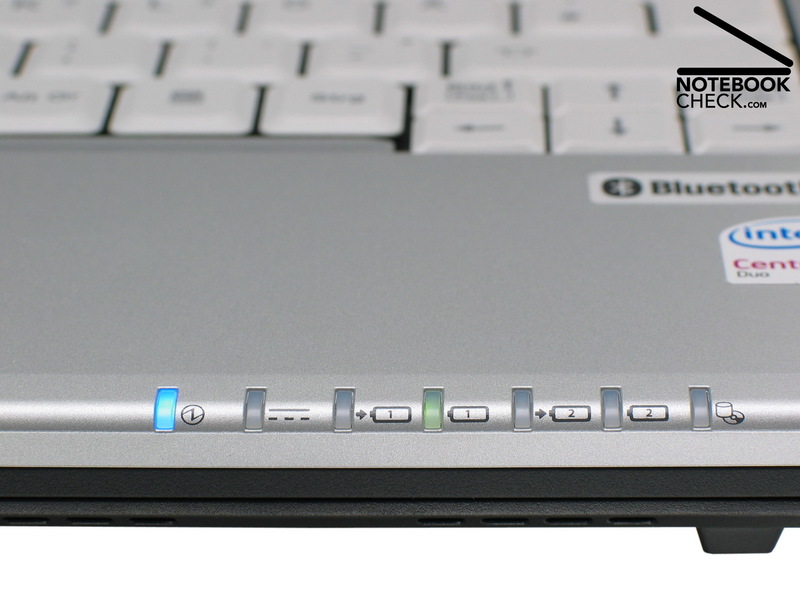 It offers decent performance and reasonable battery life. 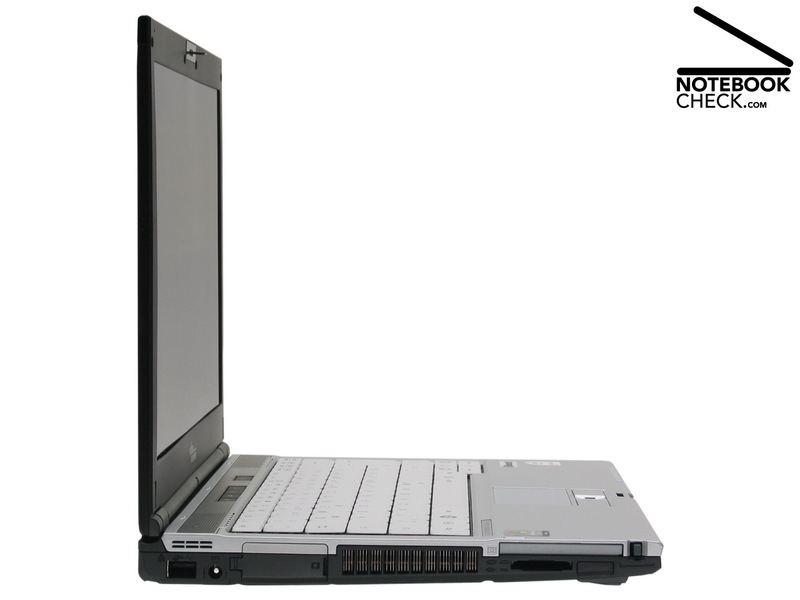 It's not the prettiest machine available, but it should be fairly dependable and it's got a nice personality.